Top Shelf Vocal performs "Chasing Cars" by Snow Patrol, and wishes Philipp and Alexandra a beautiful engagement, wedding and life together! We are thrilled to have been a part of your proposal. 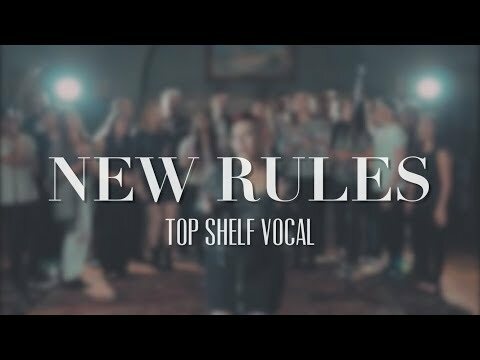 New Rules, originally performed by Dua Lipa off of her self-titled album. 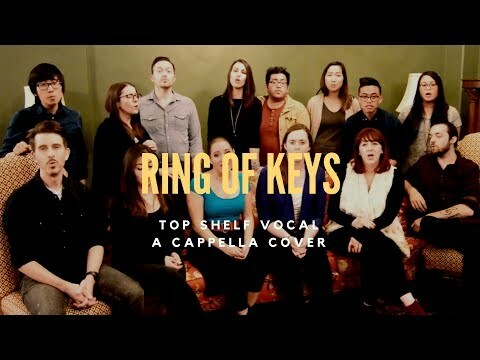 Top Shelf Vocal performs "Ring of Keys" from the Tony award-winning musical Fun Home. 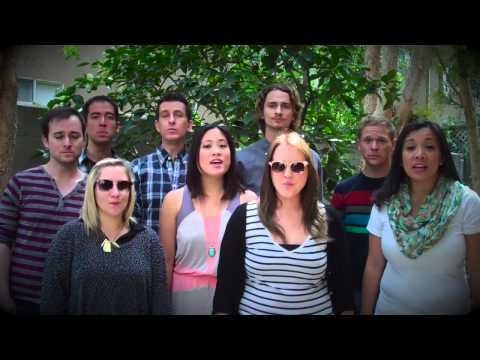 Recorded at FCCLA as part of the call for entries during Center Theatre Group's "Sing out Ring of Keys" competition.